Karen Schiff (Lecturer, Liberal Arts) recently gave a lecture, Abstraction in the Public Sphere, at the Lyme Academy College of Fine Arts in Old Lyme, Connecticut. 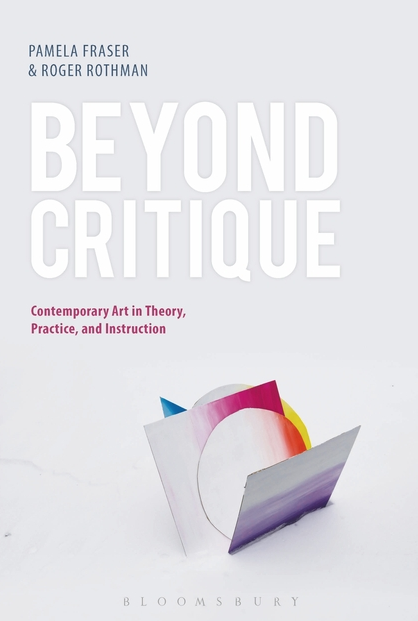 Schiff has also published an essay, Consideration (As An Antidote to Critique), in the anthology Beyond Critique: Contemporary Art in Theory, Practice, and Instruction. The essay began as a College Art Association (CAA) presentation for the 2013 panel Critiquing Criticality.